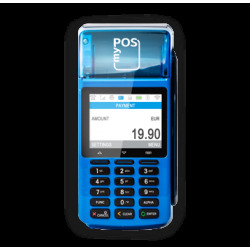 Be advised that changing your delivery address while shopping will update currencies and prices of the online store and the items in your shopping cart. 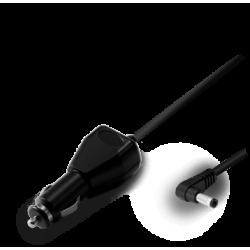 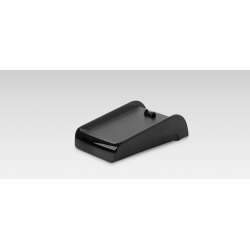 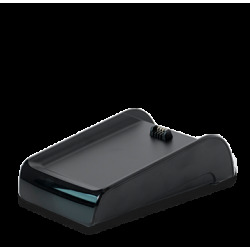 The charging dock allows you to recharge your POS device while taking payments at your counter. 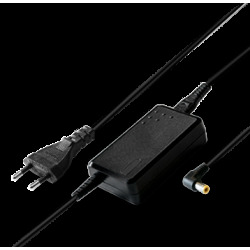 Simply put the device on the station and that's it. 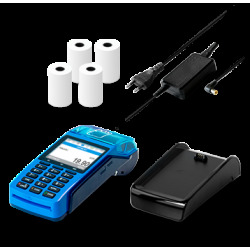 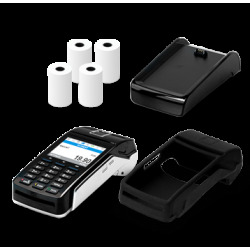 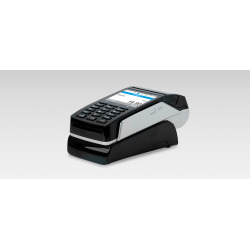 Temporarily unavailable, for more information please contact us at sales@mypos.com.